Picking a good offsite document storage company will provide you with easy and convenient access. Before choosing a company, there are some factors that need to be considered. Cost may be your biggest concern, but some things may be more important than the price. Do you have a bar-code inventory control system to keep track of my documents? Where will my documents be located? How fast are you able to locate and deliver my documents? Are there emergency retrieval services available? Are you able to provide a written contract? After picking an offsite document storage facility, you will need to get your documents in order. Most companies will deliver boxes to your company and pick them up when they are filled and transport them to the secure facility. 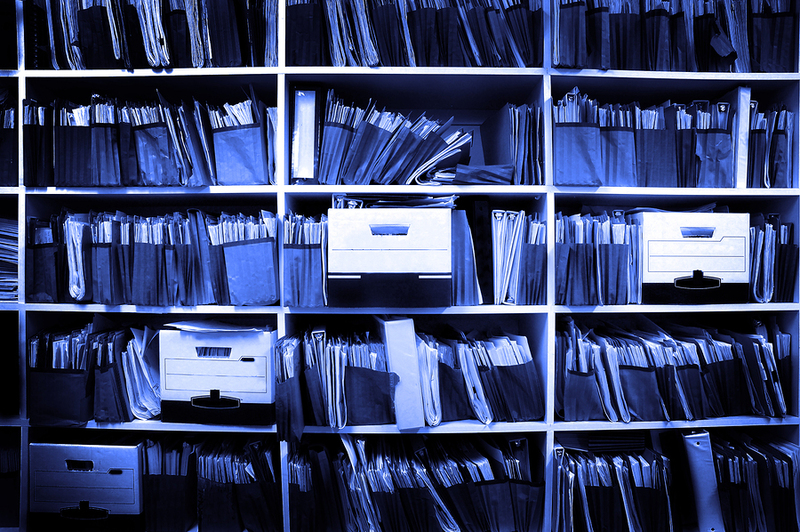 If you do not have a record management program in place, it is time to get organized! The easiest way to store files and keep track of everything is to lay out a clearly defined plan for your own company. Once the documents are at the offsite storage facility, retrieval requests can be made. The timing and means of request should be discussed in the written contract. Most files are organized by year, date and alphabetical order. It is also important to keep a record retention program and keep this in mind when relocating your files. Get Free, No-Hassle Quotes on Offsite Document Storage Today! We have locations all across the United States to serve you offsite document storage needs. Fill out the form to the right, or give us a call at (866) 385-3706.